Keiser University serves approximately 20,000 students. As the Chancellor of Keiser University, Dr. Arthur Keiser oversees and manages all operations at 20 Florida campuses, international campuses, the Online Division, and Graduate School. Under his four decades of leadership, Keiser University--a private, not-for-profit University--has grown into Florida’s second largest independent university and is regionally accredited at Level VI by the Southern Association of Colleges and Schools Commission on Colleges (SACS). Beginning with just one student and two employees in 1977, Keiser University today offers over 100 doctoral, master’s, bachelor’s, and associate degrees, has nearly 66,000 alumni, 20,000 students, and employs over 3,800 team members. Dr. Keiser has served the higher education community in various capacities for 40 years. Originally appointed by former U. S. Department of Education Secretary Margaret Spellings to the National Advisory Committee on Institutional Quality and Integrity (NACIQI), Dr. Keiser was reappointed twice and in his third term, was elected Chairman. He served as Chairperson of both the Board of Directors of the Association of Private Sector Colleges and Universities (APSCU) and the Accrediting Commission of Career Schools and Colleges of Technology (ACCSCT). 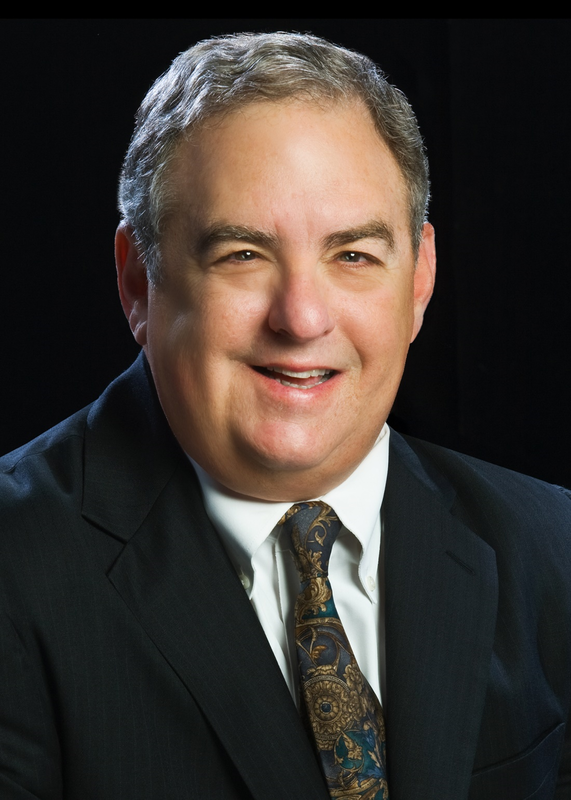 Dr. Keiser is a former member of the Jacob K. Javits Fellows Program Fellowship Board and a gubernatorial appointee to the State Board of Independent Colleges and Universities and the State Board of Independent Postsecondary, Vocational, Technical, Trade and Business Schools. Dr. Keiser has also served as President of the Florida Association of Postsecondary Schools and Colleges (FAPSC). He is a former Team Leader for the Accrediting Bureau of Health Education Schools Accrediting Commission and was a member of the Appeals Panel. He earned his doctorate in Higher Education Administration at the Union Institute and University Graduate School where he wrote his dissertation, Benchmarking in Private Career Schools: A Preliminary Empirical Investigation in the Establishment of Quantitative Strategic Indicators in this Specialized Postsecondary Education Sector. As a tireless advocate for students, he has given numerous presentations and published many articles and reports on various subjects related to private career-focused schools and not-for-profit institutions. As the guest of the Secretary General of China, he presented to foreign educators on the topics of Building International Campuses and Career Education in the United States. Dr. Keiser has led Keiser University’s international growth with campuses in San Marcos, Nicaragua; Shanghai, China; and Eastern Europe. He maintains his role at the helm of Keiser University which recently celebrated its 40th year serving the state of Florida with an annual economic impact of $3 billion and 30,000 direct and indirect jobs. Carrying out a long-term vision, Keiser University acquired its first Florida residential campus - the Flagship on 100 acres in West Palm Beach, as well as South Florida’s first College of Chiropractic Medicine. The Flagship campus attracts students from across the United States and from 44 countries who are seeking world-class academics and competitive intercollegiate athletics in 22 sports, including Seahawks Football as part of the National Association of Intercollegiate Athletics and Sun Sports Conference. The Flagship campus is also home to the newly expanded College of Golf and Sport Management. For Keiser University students and team members, Dr. Keiser sets the example that community service is a responsibility. Established partnerships and contributions of volunteer hours and resources are too numerous to mention, but a few that are dear to him and the campus communities include the American Diabetes Association, the Cystic Fibrosis Foundation, March of Dimes Foundation, Legal Aid Services of Broward County, American Heart Association, Susan G. Komen Foundation, Operation Homefront, and the Wounded Warrior Project. Dr. Keiser resides in Parkland, Florida with his wife Belinda Keiser, Vice Chancellor of Community Relations and Student Advancement. Their son, Robert Keiser, is a bachelor’s and master’s degree graduate of George Washington University and the Executive Director of Southeastern College and Southeastern Institute.